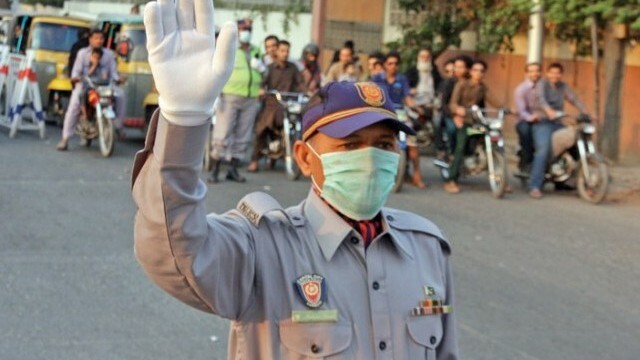 City Traffic Police Lahore has issued 492,745 challans to bikers who were not wearing a helmet while riding bikes since the police initiated its safety campaign last year, reports a local media outlet. As per the details, most of the bikers to get a ticket were travelling through mall road. Apart from this, the police also took a great deal of action against smoky vehicles in the city. While speaking to the media, a police officer said that the whole police force is taking strict actions to ensure the safety of the people. While answering one of the questions, he said that they are taking action against all people as no one is above the law. Moreover, on Thursday 27th December 2018, Lahore High Court ordered the petrol pumps to not sell petrol to bikers who don’t wear a helmet. 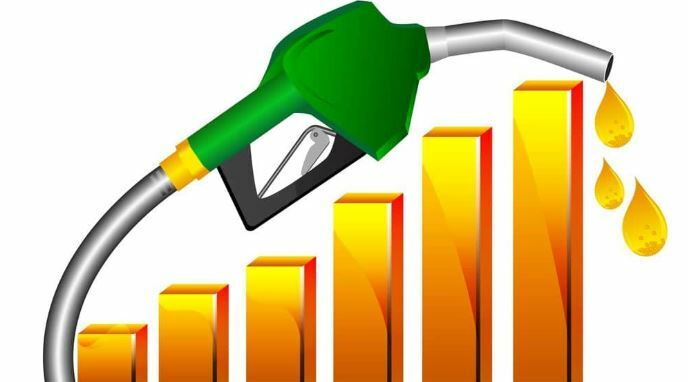 Directing the authorities, the court asserted that if any petrol pump doesn’t follow the rules set by the court, it will be sealed without further notice. Furthermore, Pakistan Information Technology Board (PITB) has launched Traffic Accident Management Information System (TAMIS) in collaboration with Punjab Police and Traffic Police of Punjab. It is an electronic platform to report accidents to Traffic Police Headquarters in Punjab, so, that the authority can analyze the whole data of accidents happenings on the roads to devise better and comprehensive traffic policies to save lives. my last week 4 day trip to lahore was great. mainly do to the traffic condition in lahore has imrpoved ALOT. it has improved so much that at times i missed OLD islamabad when new settlers did not bring their lahore/karachi/peshawer driving skills to islamabad and it was so peacefull back then. Top job by punjab govt for striking fear of challan on lahori roads.